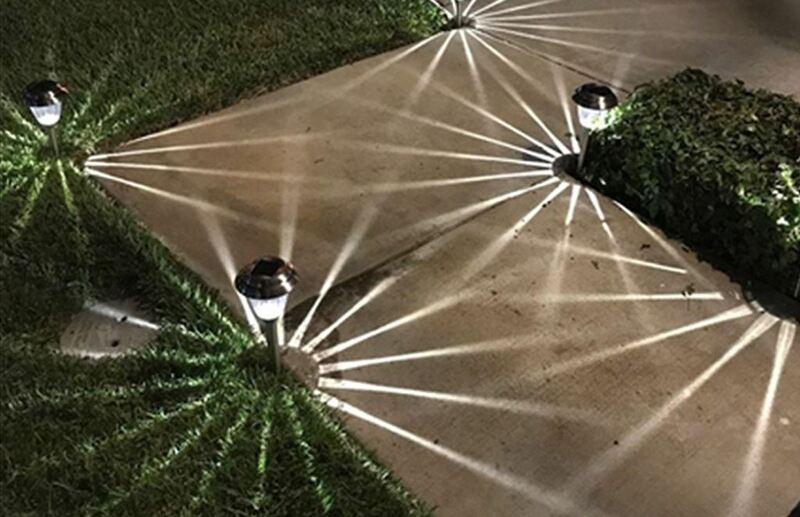 Head on over to Amazon where you can get this 8-Pack of Solar Outdoor Pathway Lights for just $19.99 shipped when you use code W6QPOEEC at checkout. These lights are solar-powered and contain no wires so they install easily anywhere. The waterproof stainless steel stands up to weather and prevents rusting.